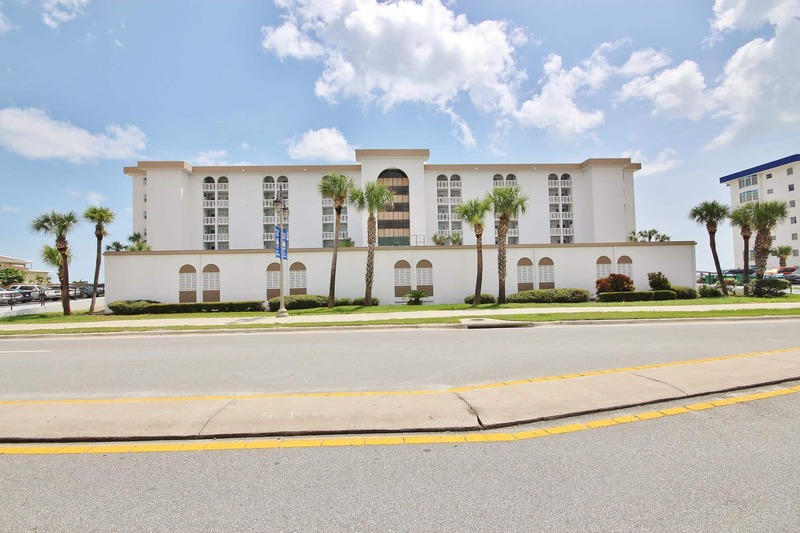 White Surf Condominium is an exclusive, Oceanside condominium located directly on beautiful Daytona Beach Shores. 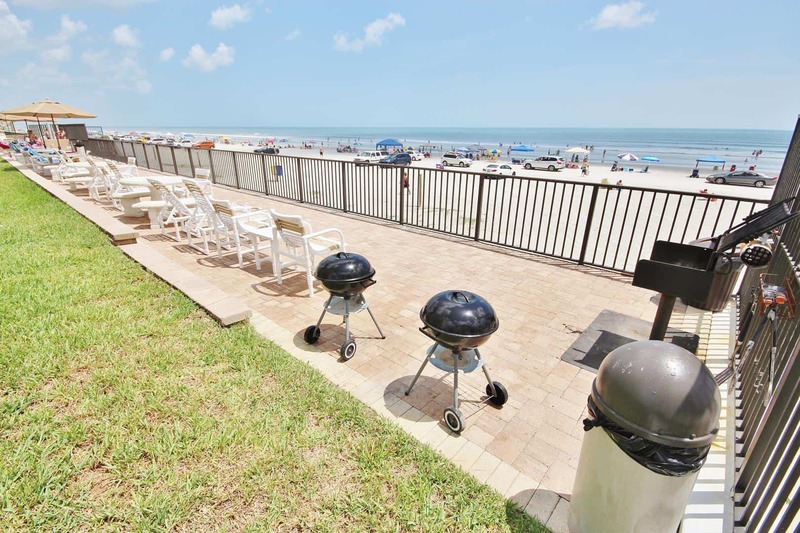 Every one of the units boasts easy beach access and offers guest outstanding views. When you Visit Florida, visit White Surf. Visit Where Floridians Vacation! The units here are either 2 or 3 bedroom units with modern, fully equipped kitchens and bathrooms. 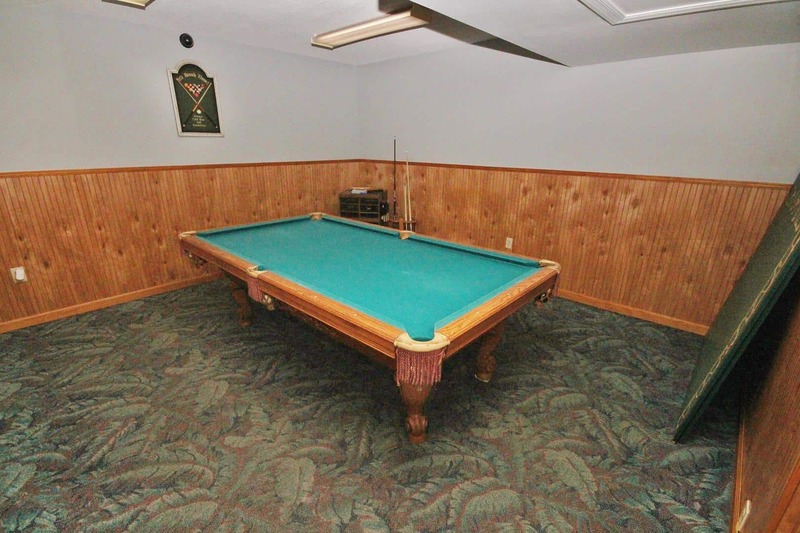 The complex was built in 1980 and down to the smallest detail, these condos are top notch. 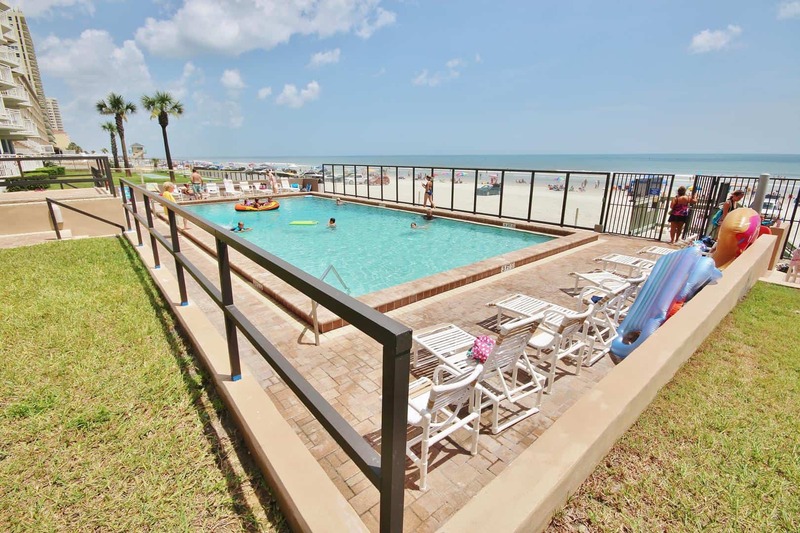 White Surf Condominium has a pool that faces the ocean with lounge chairs for all the relaxing you will need. 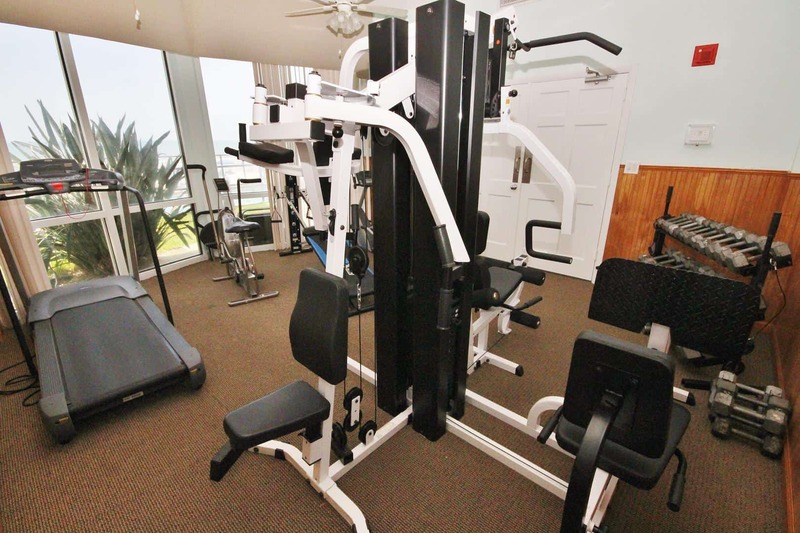 A secured building, a community room with pool table, private beach access, tennis courts, and a fitness room are a few of the best things to be found here. 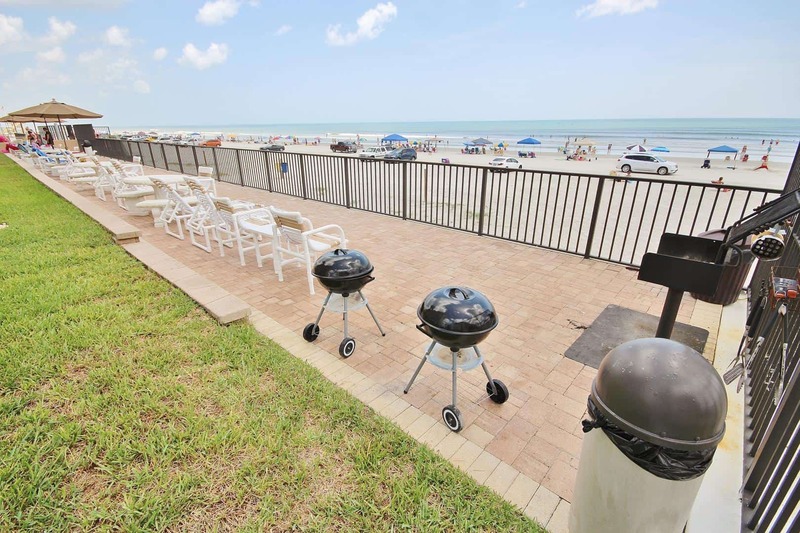 Every Daytona Beach Shores has spacious balconies with fabulous views. What Else is Special About White Surf Condominiums Vacation Rentals? 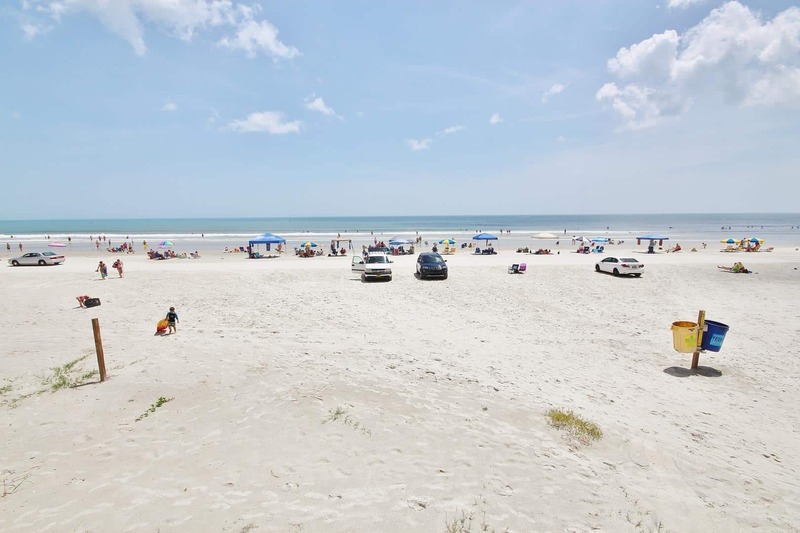 In addition to local sites to see, there are also more famous attractions within an hour and a half’s drive, including Disney World and Universal Studios, Sea World, Blue Springs, Central Florida Zoo, Kennedy Space Center, Daytona International Speedway and beautiful, historic St. Augustine. 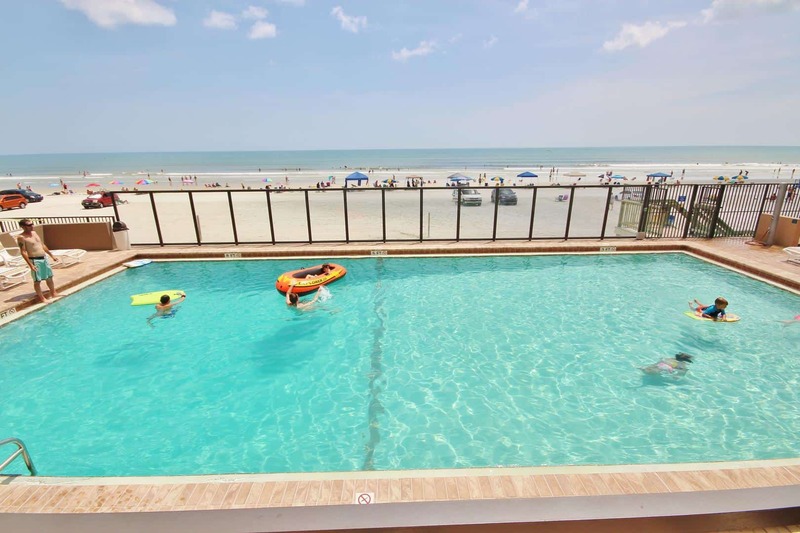 These are easy ‘Day trips’ from Daytona White Surf Condominiums. 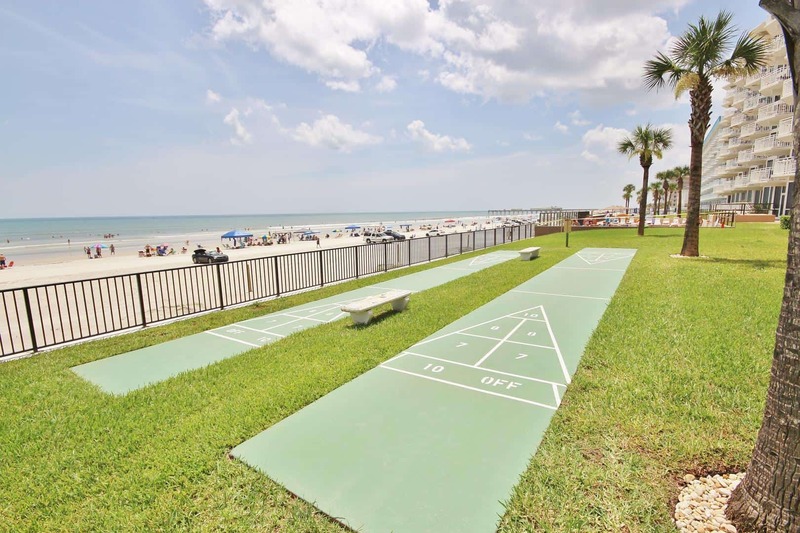 You’ll never be at a loss for things to do if you stay with us here in Daytona Beach Shores, FL. White Surf Condominium rentals are minimum 7 days, so you’ll be able to squeeze in as much as you like on your beach holiday. 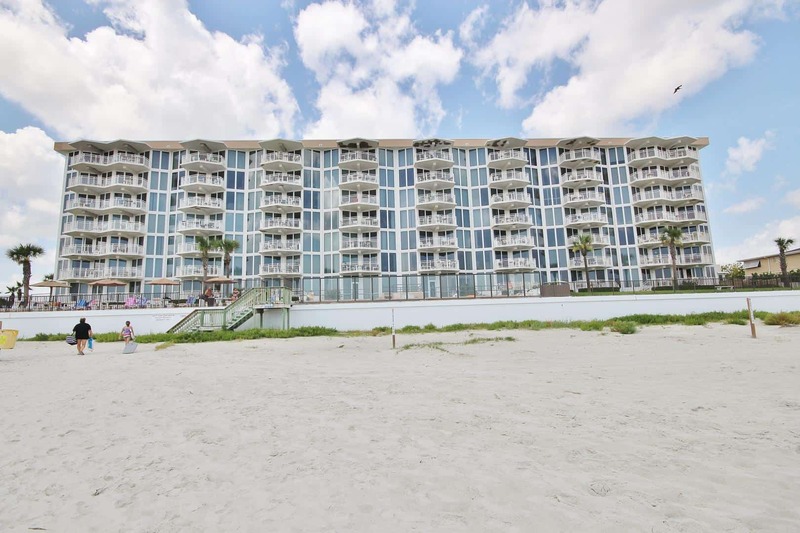 Reserve Your Spot Today – White Surf Condominiums Are the Place to Be! 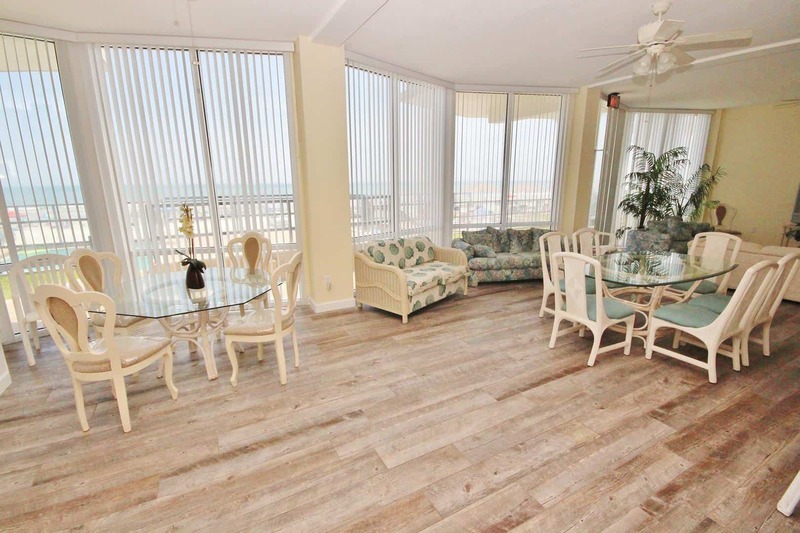 With fabulous furnishings, an ideal location, picturesque views, and a desirable location, these beachside condominium vacation rental condos book up fast. Our inventory is in real time, so if you find a unit that suits your schedule- book it. You can reserve your beachfront condo online in minutes. Plus, you can eliminate your anxiety with travel insurance at a great rate. 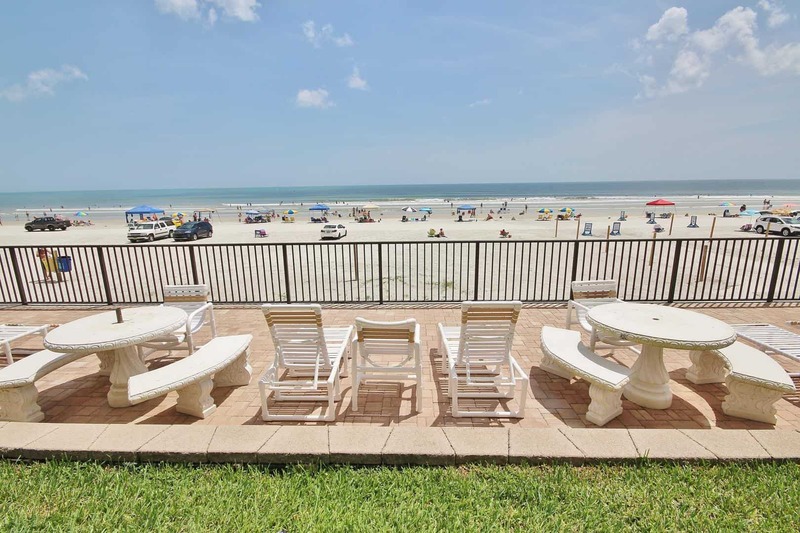 Search the White Surf Condominium rentals available now and book your fantastic New Smyrna Beach vacation.